You get to see the same fire burn slowly down as it crackles and pops. You can watch the fire from start to finish or loop your favorite phase. 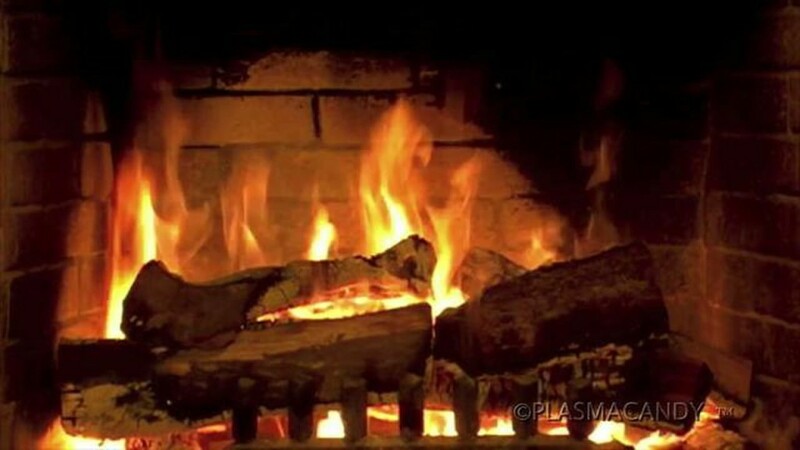 Order your copy of The Fire Place DVD, the video that started it all here.